Choosing the right wine for an occasion can be a confusing shopping experience if you let it. There are many things to take into account when searching out that special wine; winery region, taste, aging, and the price. Our experienced staff will assist you in finding that right wine to go with any meal, occasion, or gift needs. "Bourbon Barrel Aged. 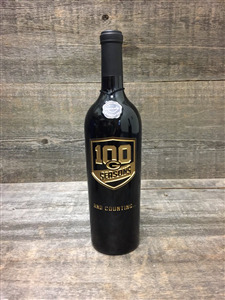 We've selected new and used bourbon barrels for these small batches of Zinfandel, which impart characteristics specific to these barrels: charred vanilla, dried herbs, and a hint of caramel." 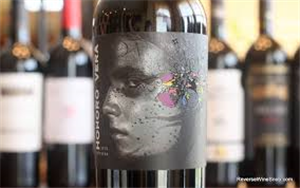 A wine with deep red color, aromas of wild berry, dark plum and a hint of coffee. The flavors of wild berry and dark plum are brought through to the palate along with notes of vanilla and smokiness for a strong finish. 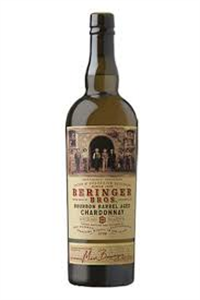 "This wine is aged 60 days in American Oak Bourbon barrels, this bold and unruly Chardonnay shows flavors of baked Golden apples, toasted almonds, and a buttery finish." Marlborough Sauvignon Blanc 2017. One of the store's best sellers! Stop in and get your bottle. 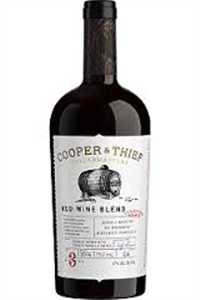 "Our blend is quietly rested in bourbon barrels to produce a more complex, smooth, and rounded wine." Dark and jammy with toasty vanilla notes! "Product of France. 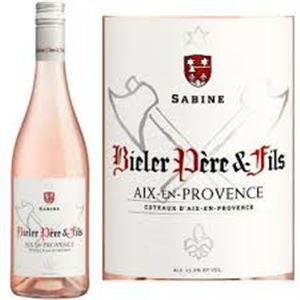 Handcrafted in Provence, the homeland of Rose, our wine offers a balance between delicate red fruit and savory notes. Aromas are driven by wild strawberry & raspberry with underlying notes of Provencal herbs." A wine for real red wine lovers! This blend is dominated by syrah, it is 60% syrah and 40% grenache. Made from grapes from the Willunga Foothills in Australia, a wine with an elegant and classic cab taste. A sweet and slightly bubbly red with flavors of fresh summer fruits. Only the ripest clusters of grapes are picked for this wine. Giving it considerable depth and finesse. Intense aromas of sweet cherries and dark plums with an exotic spicy finish of white pepper. 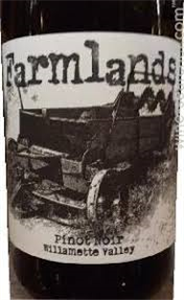 Farmlands Pinot Noir (Williamette Valley) is made from certified biodynamic estate grown grapes! A semi sweet wine with aromas and notes of tropical fruits. "On August 11, 1919, the Green Bay Packers were organized at a meeting that took place in the second-floor editorial rooms of the old Green Bay Press-Gazette building. A century later, the Packers have become one of the most admired, unlikely success stories in all of sports with 13 World Championships, 25 Pro Football Hall of Famers and beloved home, Lambeau Field." This Moscato D'Asti is a favorite among Consumer Beverage employees! 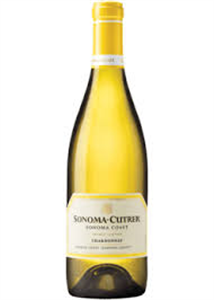 A sweet, bubbly white wine with hints of honey, citrus and white floral flavors. Sonoma Coast Chardonnay made vibrant and rich. Also one of Mike's favorites! ONE OF MIKE'S TOP PICKS! "As a Tribute to the three men who helped influence his path, Austin Hope created Treana Cabernet Sauvignon- a wine that encapsulates the quintessential learnings over the course of his career." ONE OF ROB'S TOP PICKS! 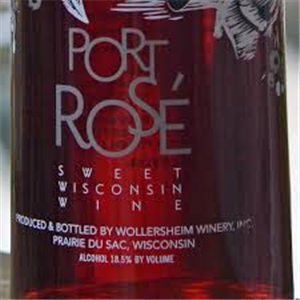 Made right here in Wisconsin this wine has white Edelweiss grapes, and fermented to a beautiful pink color. 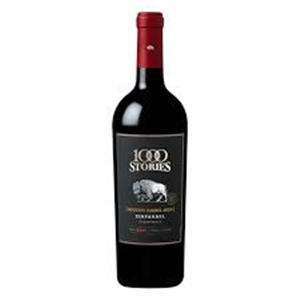 Fresh fruity flavors of the grapes bring out notes of pomegranate.